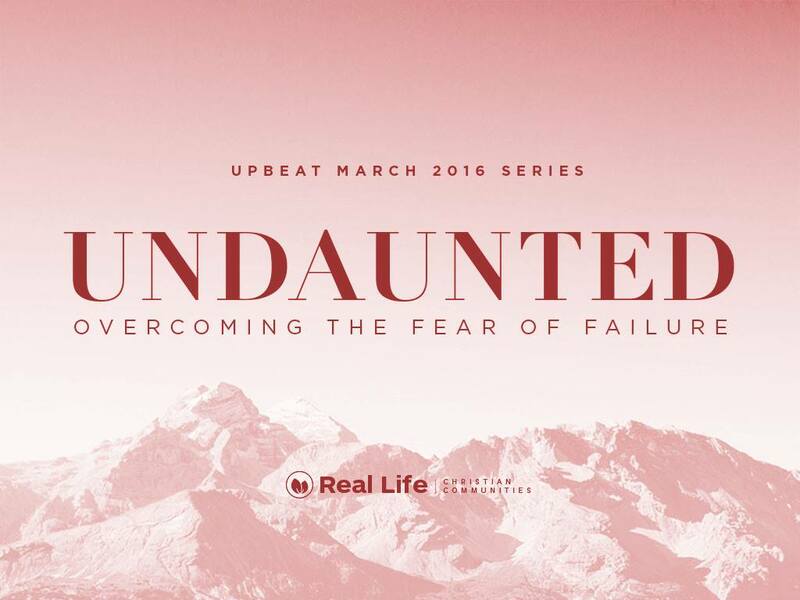 Upbeat will be resuming this Saturday, March 5, and they will start a new series entitled “Undaunted,” which will run for the whole month of March. Invite all the young people you know. Also, every Sunday we will be discussing the theme “Turning Point.” This is about crucial decisions that lead to a better life. You don’t want to miss any Sunday! Invite your loved ones and friends. This coming March 12 we will have our usual PWR Summit, a gathering of prayer warriors who want to learn more about prayer and also to pray more as a church and for the church. This time we will be talking about listening to the word of God as prayer. Find out how this works out in your daily life. By the way, if you want to be part of the PWR Ministry, just fill up an application form. You can get it at the PWR Booth at the Real Life Center lobby. Before we forget, we will be having a long vacation this coming Holy Week from March 24 to 27. Please use this time wisely. Our only church event will be Easter Sunday. We hope that you can join us on that day.